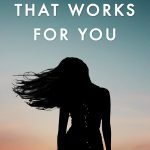 Are you constantly tired, irritable and stressed? In addition, you might be fed-up of catching colds time and time again, having sleepless nights and feeling down. Meditation can diminish instances of such ailments by dramatically reducing stress and helping you deal with pressure constructively. 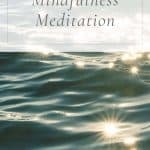 Furthermore, meditating provides many emotional advantages that have the power to alter your life in a positive manner. 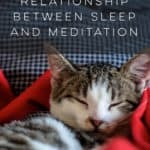 There are so many benefits associated with meditating that it can be difficult to know where to start! 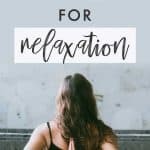 Studies clearly show that practicing this ancient art can boost your immune system and make you more resilient to fatigue, anxiety, insomnia and stress that has the potential to get you down. Moreover, adopting meditation as part of your daily routine can make you mentally and physically robust over time. 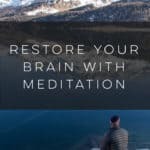 People who meditate regularly for countless years even have super-strong areas of their brain associated with perception, compassion and reasoning skills. 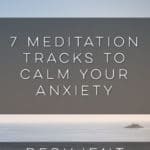 In addition to all the wonderful gains that can be achieved via meditation already mentioned, taking time out to worship your inner being can be extremely fulfilling. When you meditate, you become alert and aware of sensations in your body. Countless people only notice what is going on in their body when they experience acute pleasure or pain. Not recognizing their physical nature at any given moment renders them less able to listen to their body and be mindful about what it requires. Meditating can increase your awareness of your surroundings, including the feelings of others. 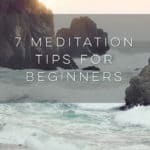 If you have ever wanted to step into another person’s shoes and find out what it was like to exist as they do, you will find that practicing meditation can be helpful. Your ability to empathize with people and think in a well-balanced fashion will be enhanced greatly. You will be better able to make wise, thoughtful decisions instead of being guided by emotions that are influenced by stress. 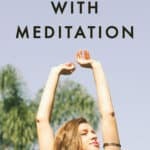 As you meditate more often, you will discover that relaxing at whim is easier and easier to achieve. Furthermore, you will find that you have adopted a peacefully alert mindset. Your attitude to life will be that of someone who is not rattled by disturbances in the environment or worried by circumstances needlessly. When you gain a calm attitude, your relationships change. You become a better listener, relate to others well, and people appreciate your gentle, unassuming nature. Additionally, you are less likely to take on their grievances and woes as though they are your own. You will be able to understand them readily, but you will not suffer from their emotional angst. Not soaking up people’s negative energy anymore can help you remain peacefully in their presence without feeling ill. At the same time, you can easily pick up on their joyful vibrations since they reflect your own and are on a similar frequency to your state of mind. 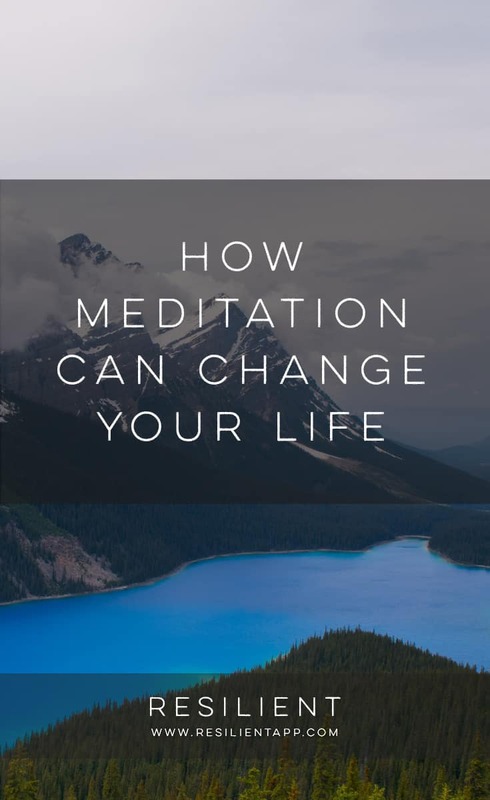 Meditating can change your life in many positive, worthwhile ways. Practice regularly and your mind will expand, and as it does, you will gain a new appreciation for life as well as a resilient immune system and nature.